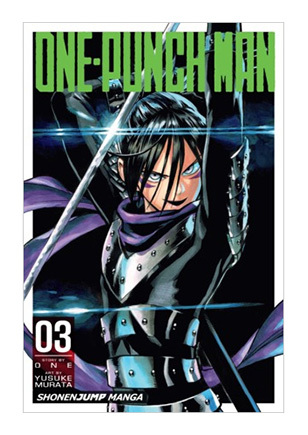 Check out the latest issue of Weekly Shonen Jump! 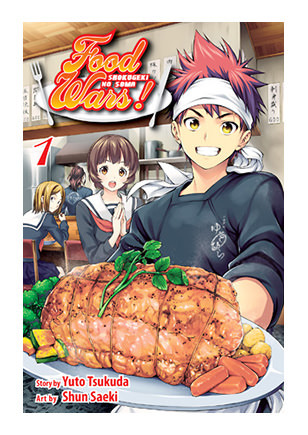 Things are heating up in Food Wars! 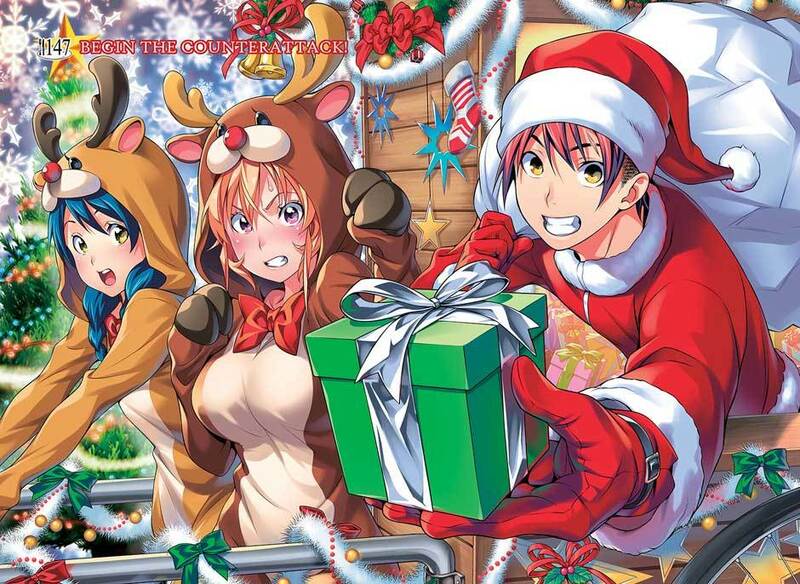 : Shokugeki no Soma! 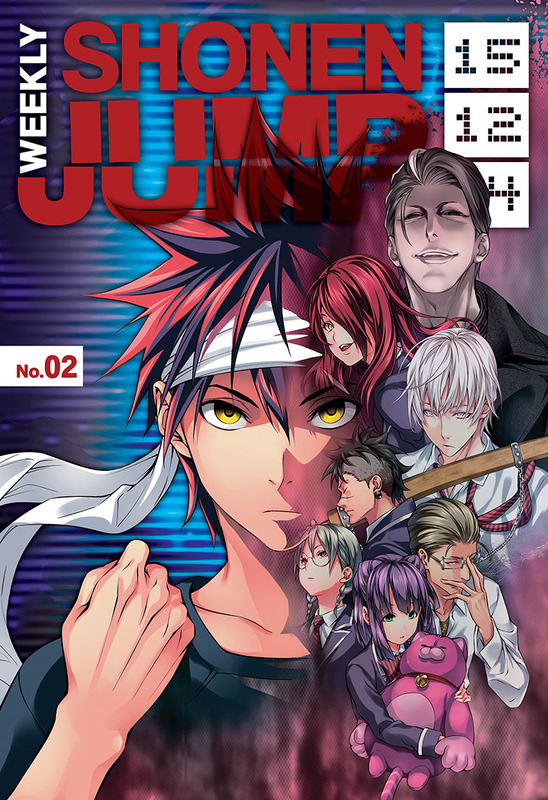 In previous Shokugeki, Soma's had to battle judges with grudges, but this time they've been bribed! Are his chicken-wing potstickers so delish, they'll choose grub over greed? 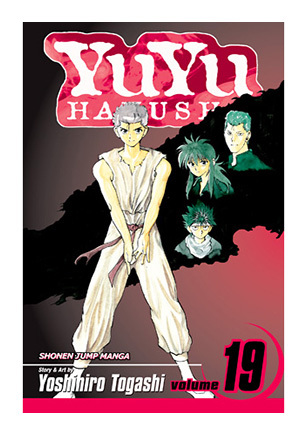 Plus a chapter of One-Punch Man and a YuYu Hakusho JUMP BACK!